Ten new games are coming to PlayStation Now next week, including the horror homage title Until Dawn, and the physics-bending title Gravity Rush Remastered. 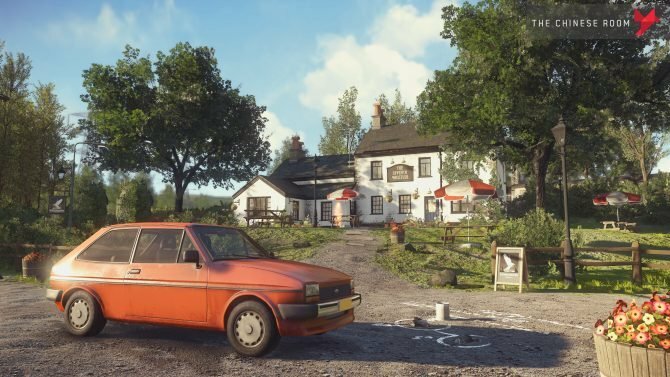 The Chinese Room, the studio behind Everybody's Gone to the Rapture and Dear Esther has made lay-offs of its staff but claims it will be back in the future. 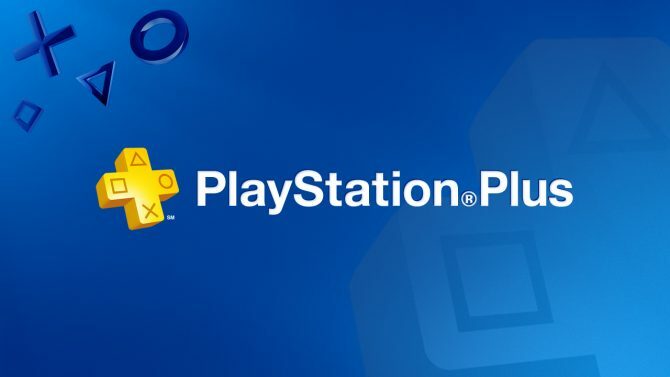 Today, Sony Interactive Entertainment announced the games that will be added to the PlayStation Plus instant game collection in November, aka the free games you will be getting next month if you're a PlayStation Plus subscriber. Today Sony Interactive Entertainment opened a new sale on the North American PlayStation Store, including Journey, Hohokum, Everybody's Gone to the Rapture and more. Apparently (former?) 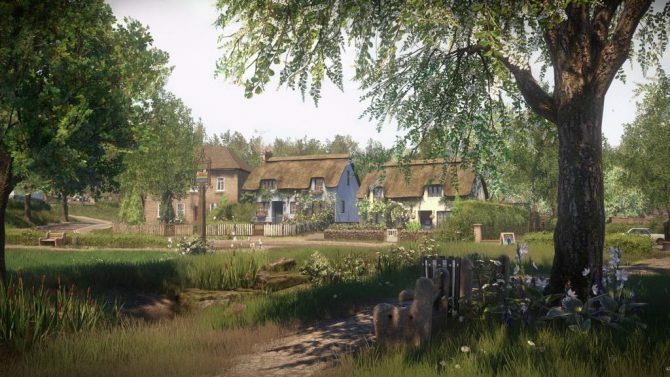 PS4 exclusive by The Chinese Room Everybody's Gone to the Rapture is heading towards a PC release, at least of the patch notes for the latest AMD drivers are to be believed. In dark times, always count on emergency broadcasts. Pick up this cool looking dynamic theme inspired by Everybody's Gone to the Rapture. 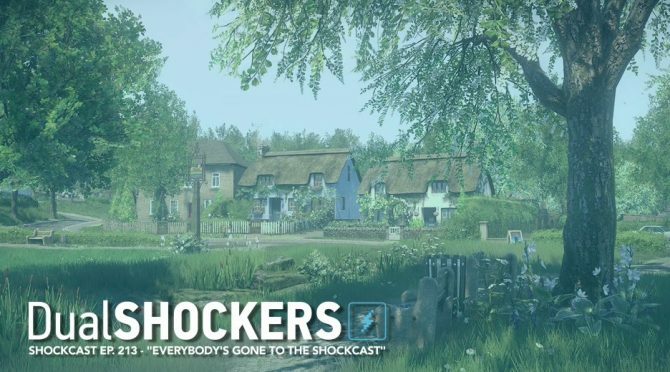 Ryan goes to the Rapture and Jorge seems okay with that in this week's Shockcast. 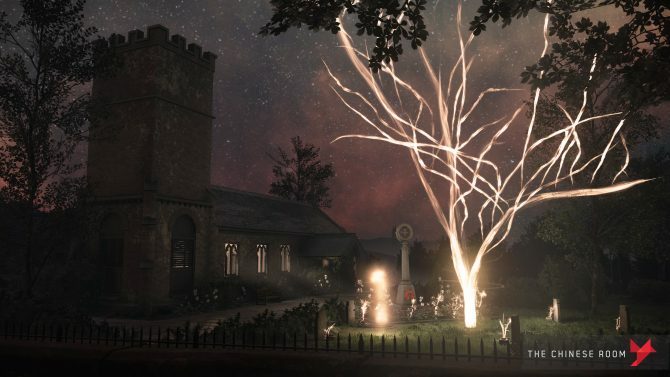 Everybody's Gone to the Rapture has finally been released today on PS4, and to celebrate the launch, Creative Director Dan Pinchbeck shared quite a lot of interesting info in an AMA on Reddit. The upcoming PS4 exclusive Everybody's Gone to the Rapture is known not only for lovely graphics and an intriguing story, but also for a peculiarly long title. 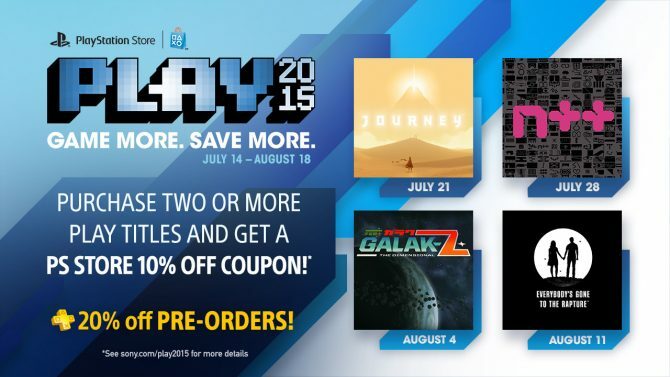 Sony Computer Entertainment America has revealed this year's line-up for the PlayStation Store PLAY 2015 promotion. The promotion started today and will be available until August 18th. 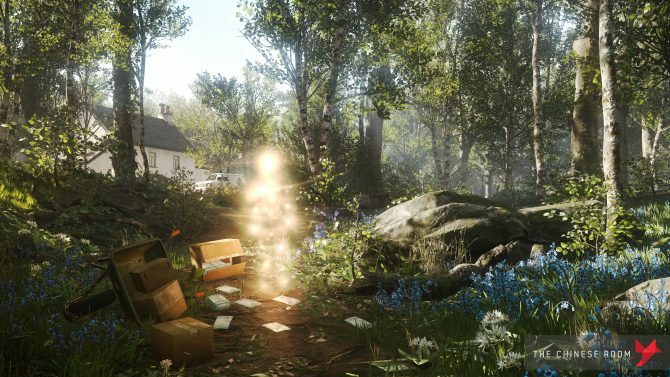 The upcoming PS4 exclusive Everybody's Gone to The Rapture is entering the final stretch of development towards its release on August 11th, and today developer The Chinese Room provided more info on the situation on Twitter.